Diet Challenge Tip 5: Weigh Yourself and Log Your Progress. Tip 5: Weigh yourself and log your progress. 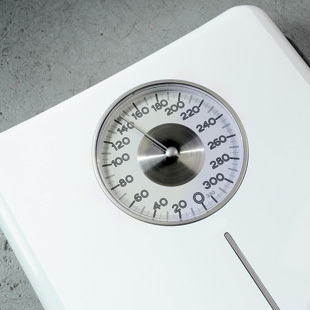 The age-old advice to step on the scale at least once a week boosts pound-shedding success. Daily weigh-ins work, too—the important thing is that you start to notice if the numbers are going up, down or staying the same. The EatingWell menu planner has a weight-tracking feature or take note in your food diary. For more diet challenge tips, meal plans and get-started guide, visit the Diet Challenge landing page.